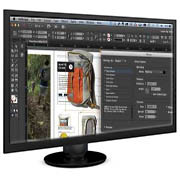 We provide complete course materials for high school media courses. Our step by step project-based lessons, grading rubrics, and test/quiz questions were written by actual classroom teachers and tested by students nationwide. 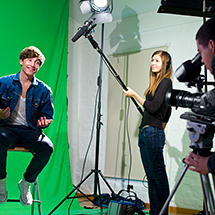 Our Video Production course materials are used in classes such as Video Production, Campus TV News, Visual Communications and Television and Film Production. This course covers television and film history, basics of lighting, shooting and recording audio, production of campus TV news programs and the basics of Adobe's Premiere and After Effects.